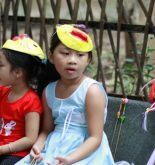 The Nguyen Tieu Festival is celebrated every year by the Chinese living in Hoi An on the 16th January (lunar calendar). On the occasion, rituals at village pagodas and temples were organized formally to honor Emperor Shen Nong and the tutelary Gods. 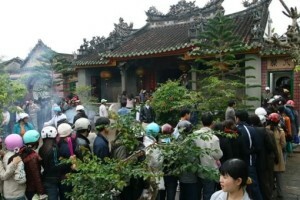 Nowadays, the people of Hoi An usually visit pagodas, offering incense and pray for health and wealth. 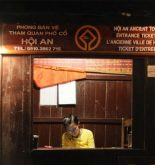 Coming to Hoi An during this festival, the tourists will experience solemn rituals and interesting activities like Poetry reading, lantern wishing, dragon/unicorn dances and lottery games. 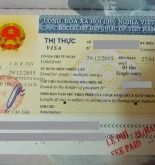 How to get a Vietnam Visa for tourist & business? She is living in the countryside of Hoi An, with the poetic Thu Bon river flows through. She likes to eat Cao Lầu and sweet corn tea, the famous dishes in Hoi An, mm! How to transfer from Da Nang to Hoi An?